Food and food markets still enjoy a pivotal role in the world economy and the international food industry is moving towards greater consolidation and globalization, with increased vertical integration and changes to market structure. Companies grow bigger in order to obtain economies of scale and issues and such as food security, quality, obesity and health are ever important factors. 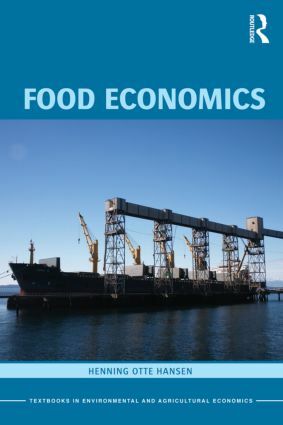 This book describes the link between food markets and food companies from a theoretical and a business economics perspective. The relationships, trends and impacts on the international food market are presented, and the topic is related to actual business conditions. Each chapter is accompanied by questions and assignments designed to help students in their learning.